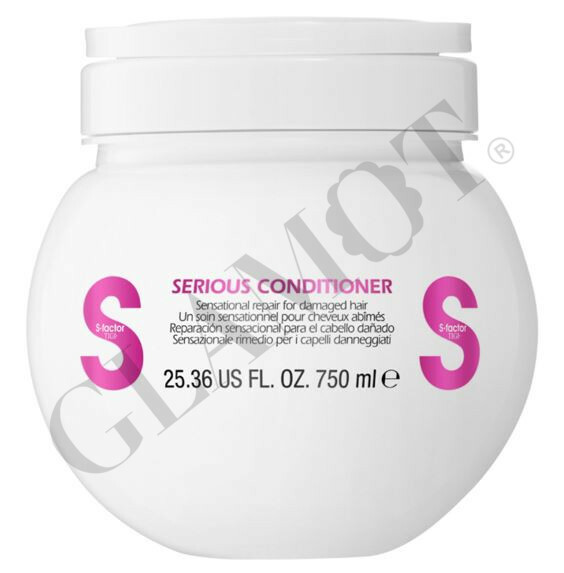 Serious” Conditioner provides you with a weekly intensive hair remedy that takes hydration to the next level. Sunflower Seed Oil provides intense moisture, while Hydrolyzed Silk minimizes the appearance of split ends. The ideal intense conditioner for all hair types.